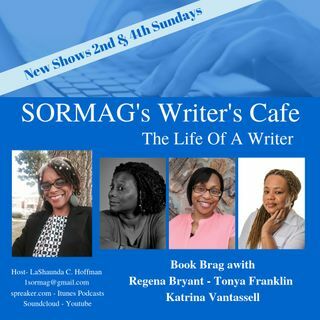 Listen as they share their book, writing and the life of a writer. Do You Need Help With Your Promotion? Are You Ready To Become The Social Butterfly You Were Meant To Be?